Female infant chimp, Sara, is photographed at Ngamba Island Chimpanzee Sanctuary in Lake Victoria, Uganda. 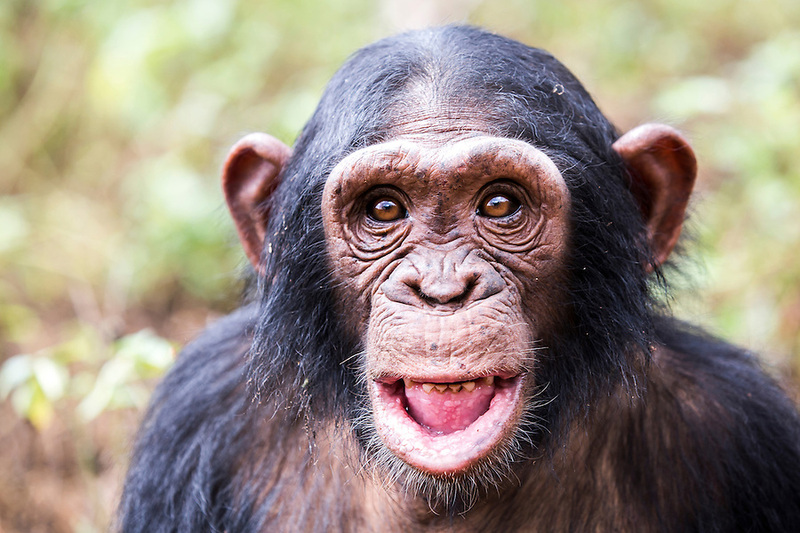 Sara, who has been on Ngamba Island since 2012, is a little chimp with a clear face. She was confiscated from a trader in Southern Sudan. At the time of her arrival, she was in a bad condition. Her eyes were puffy due to dehydration and she had a big hard stomach with no hair on it.